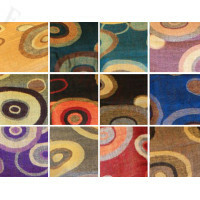 Elegant and sophisticated whole paisley jacquard Pashminas with Solid Border Pattern. 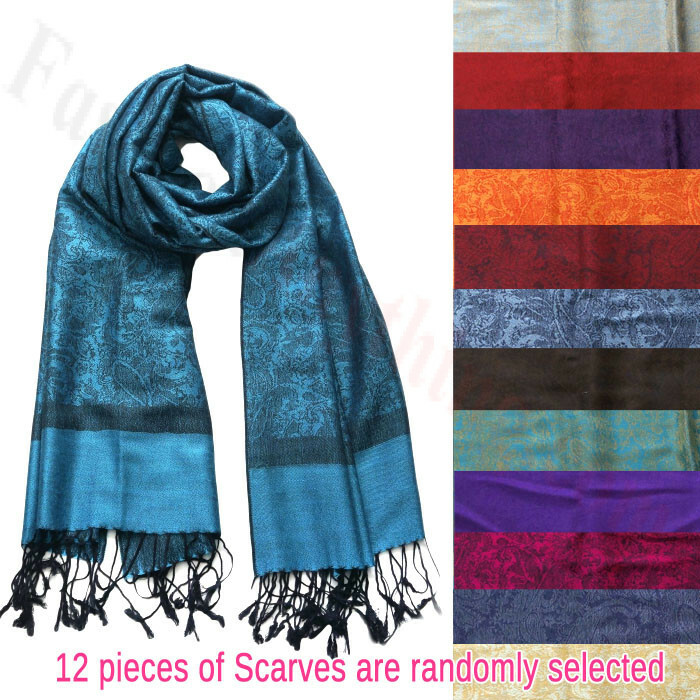 These jacquard pashmina scarf are a perfect add on for any season. Pashmina Size appox: 28"W x 76"L.